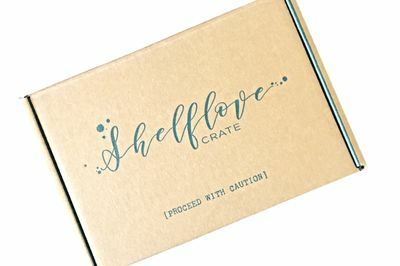 Enter your email address below to receive a notification when Shelflove Crate starts accepting new sign-ups! 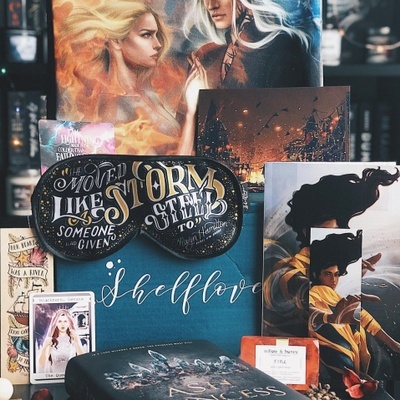 Enter your email address below to receive a notification when Shelflove Crate is accepting new sign-ups again. 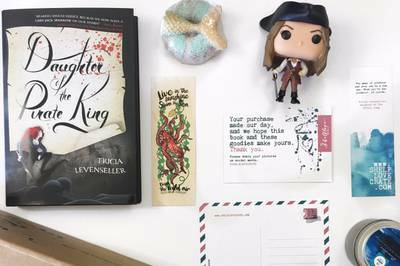 Shelflove Crate is a monthly subscription box that will take you on exciting literary adventures. 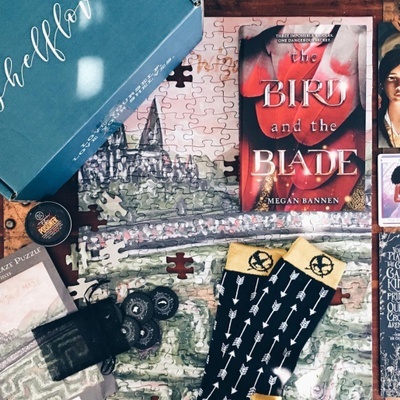 This box is perfect for young adult book lovers! We guarantee that we are delivering highly-anticipated young adult fiction right to your door. 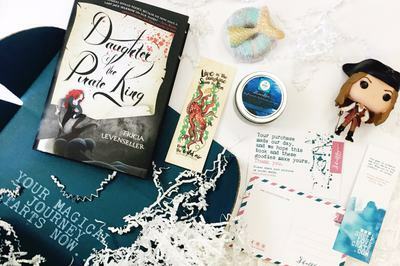 Discover magical worlds through the power of reading! 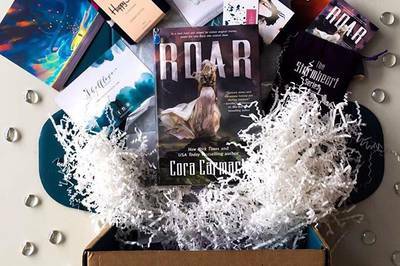 Each box includes: 1 new YA Fantasy or Sci-Fi novel and 4 or more themed-based goodies! We enjoyed each of the boxes we received. Most of the items in each box were interesting and/or unique. We have decided not to renew just due to managing budgets. Unfortunately, it appears there is an automatic renewal and it is not easy to cancel. Hence why I gave it 3 stars. I have sent a note and hope for a quick response. Terrible. Cancelled subscription before all had arrived. They don't ship until the 20th of each month. They tell you that up front. What they don't say is how long after it has "shipped", it will finally arrive. Ordered first box on 11/23. It arrived 4 days after it shipped. 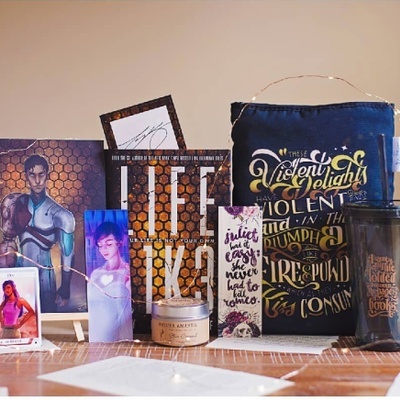 12/17/18, got an email stating package was on its way. It never arrived. Decided I was not a fan of the lag on ship time and wanted to look at a different company for future subscriptions. Cancelled the subscription so that my card would not be charged again. Got an email stating my prepaid shipments would still come, but none after that. I never got the second shipment and they never sent out my third. Will never do a subscription with so few reviews as a gift for my kids again. Lesson learned. Hopefully I will get my books or my money. I ordered this subscription before Christmas as a gift. Although it says the boxes are shipped on the 20th of the month, it is now February 8th and the recipient has not yet received anything, nor have I received any notification about the shipment. Not very confidence inspiring! I'll wait to see if I get a helpful response from my question to the seller. If not, I'll be requesting cancellation and a full refund. I hope it works out, as the recipient was really looking forward to getting her box.